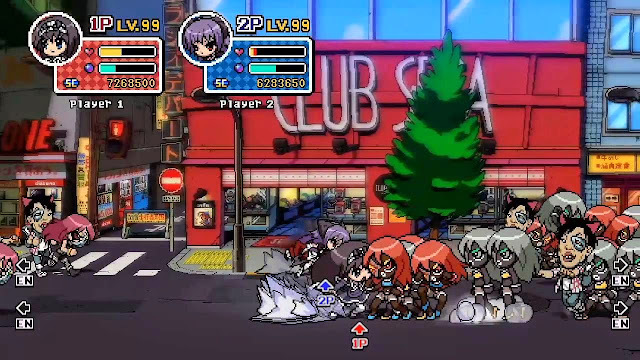 5bp/Mages, developer of the Phantom Break series and Steins;Gate, have announced their next project Phantom Breaker: Battle Grounds Overdrive will be heading digitally to the PS4 this Summer in North America. Phantom Breaker: Battle Grounds Overdrive is a cooperative, side-scrolling beat’em up. But don't mistaken it for just another brawler. 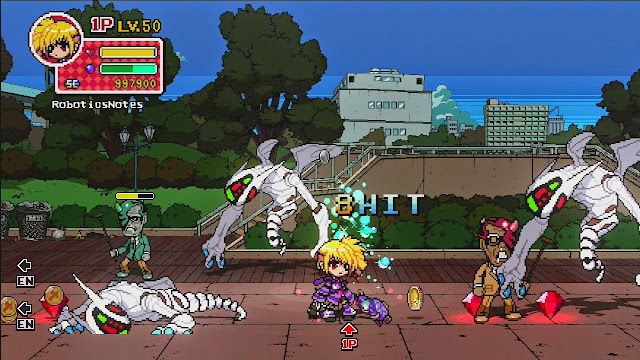 Its got an in-depth combat system thanks to roots stretching back to the hit 2D fighting game Phantom Breaker. Its cast of four playable characters from Phantom Breaker (Mikoto, Waka, Itsuki and Yuzuha), and Makise Kurisu of Steins;Gate guest starring as a DLC character, sport moves any fighting game player would recognize - burst gauges, dodges, guard breaks, and more. As your character levels up, you'll apply skill points to gain new abilities and hit harder and faster! • New skills and abilities for deeper character customization: Triple Jumps, Air Dash Attacks, Shadow Clones, and more! 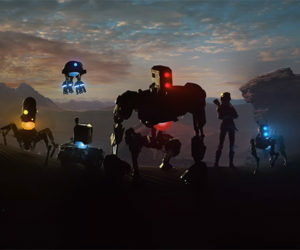 • Increased chaos: Levels now have gigantic hordes of enemies flooding the screen, and the item drops to match. • Alternate routes: Discover secret routes that lead you to new items, different enemies, and new skills! • New Items: Out Range and Aura Items can now be combined to expand your tactical options. • Newly arranged music: Now leveled up by the PS4! Incredible arrangements with 8 FM synthesis tones and 1 ADPCM tone! 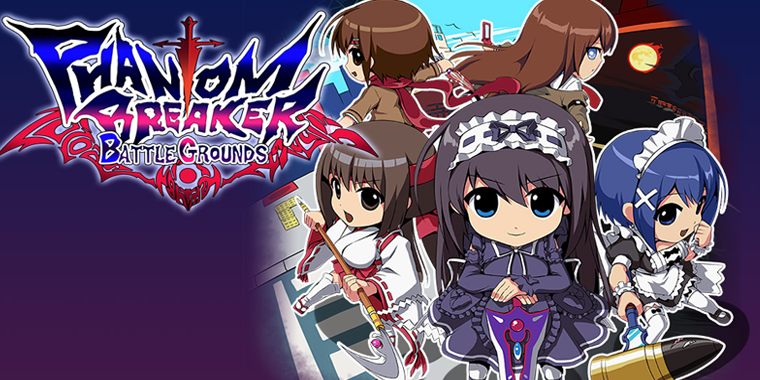 Phantom Breaker: Battle Grounds will cost $15 on release while the Makise Kurisu DLC will be $6.